It takes some precise application, time, and talent to get beautiful color blends like this. Colorist Evelyn Arrieta did a full foil on her darker brunette based client, then went back in for a second color application using a balayage technique. 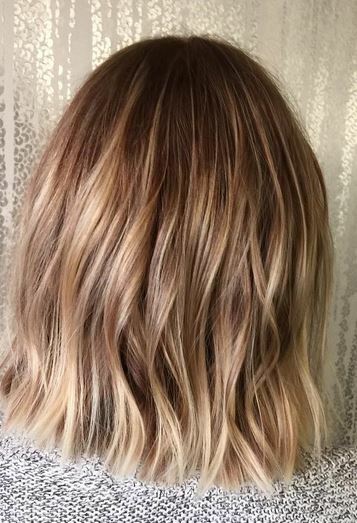 We love the natural looking, sunkissed result!